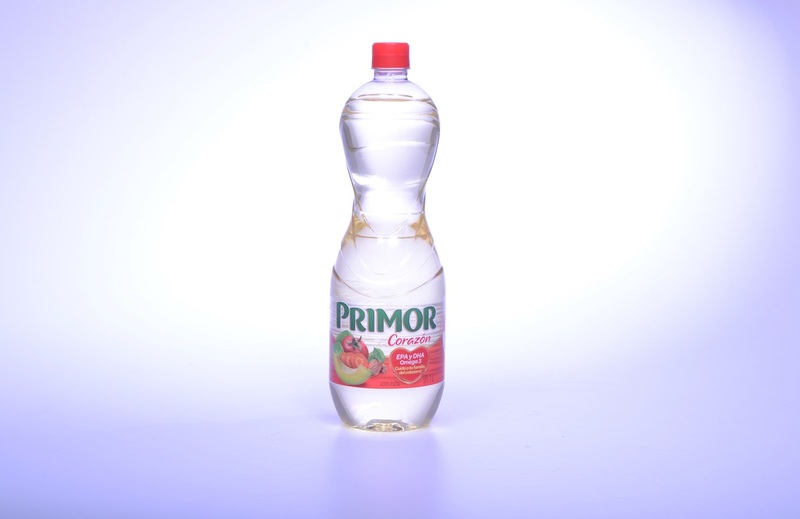 Our goal was to switch the bottle made of HDPE to PET, but maintaining the design and appearance of the product in the eyes of the consumers. 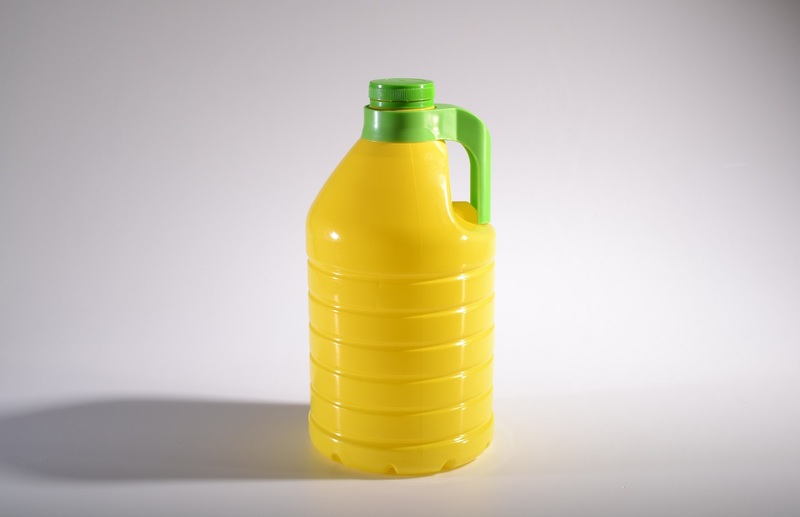 Today the product is sold in a PET bottle with considerable reduction in material used and increased permeability. We were able to accomplish the task set and surpass our clients’ expectations. Our client set us the challenge to switch to a PET container that is easily squeezable, since the product was traditionally sold in a flexible packaging that was uncomfortable for the client. Today the container is sold in an eye-catching squeezable PET container, with enhanced product dosage, ease of storage and improved portability. 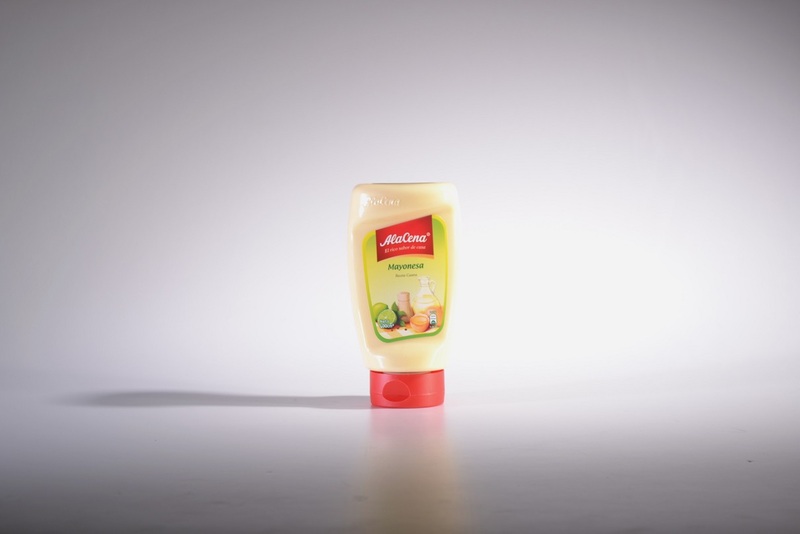 The challenge was to improve the container’s image ensuring market differentiation, and in turn achieving efficiencies through bottle light-weighting. Today the bottle has a striking modern design that captures the attention of consumers. 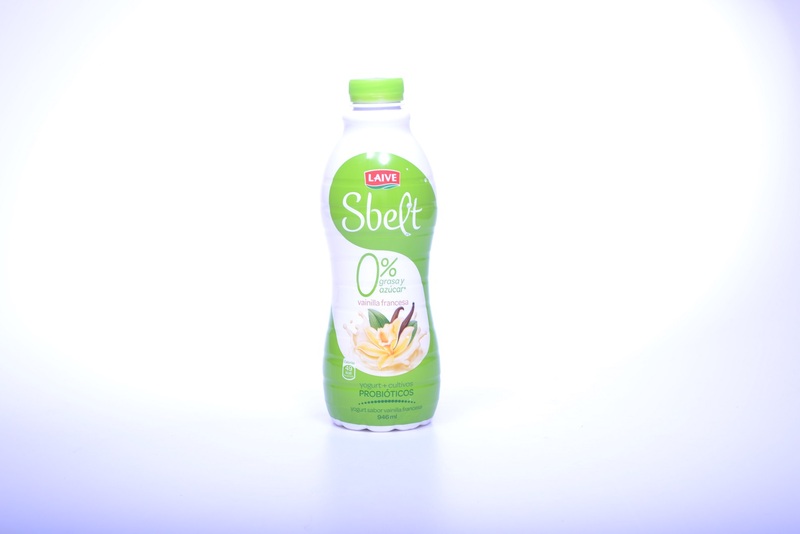 Moreover, We were able to create a bottle with significant reductions in material used. We export this gallon with lime juice concentrate. The challenge set by our client was to switch from a HDPE to a PET container in order to achieve an increased shelf life and reduced costs. Besides achieving the expected outcome of redesigning the container to a PET bottle, we added a handle for an enhanced transportation thus surpassing the expectations of our client.